Fun Packed Day on August 1st! - AIM Services, Inc.
Fun Packed Day on August 1st! Looking for some fun on a Dark Tuesday? Look no further! 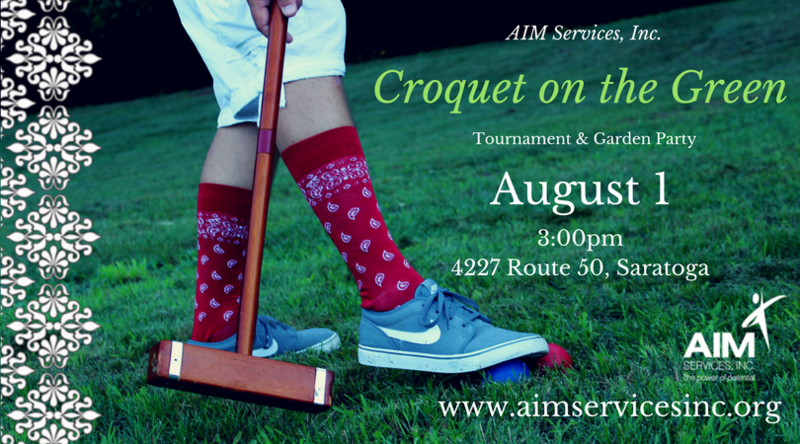 On Tuesday, August 1, AIM Services Inc. will host the 4th annual Croquet on the Green Tournament fundraiser with all proceeds benefiting AIM Services Inc., a non-profit organization dedicated to partnering with people of diverse abilities in fostering growth and independence. The event will include a United States Croquet Association officially sanctioned club Tournament consisting of teams of two of any age, ability and skill. Prizes and trophies will be awarded. USCA National Champion Francis J. Palasieski will once again be the tournament judge. Accompanying the Tournament, there will be a colorful Garden Party including cigar rolling, bubbly and beer tasting, live music, food tastings, silent auction, lawn games, contests and raffles. Tournament tickets are $50 each and include the Garden Party. Tickets are available separately for the Garden Party at $40 each. Both the tournament and Garden Party begin at 3pm. Doors open at 2:30pm for anyone interested in free lessons by Champion Palasieski. For more info and to get your ticket, Click Here! After Croquet on the Green, don’t let the night end! 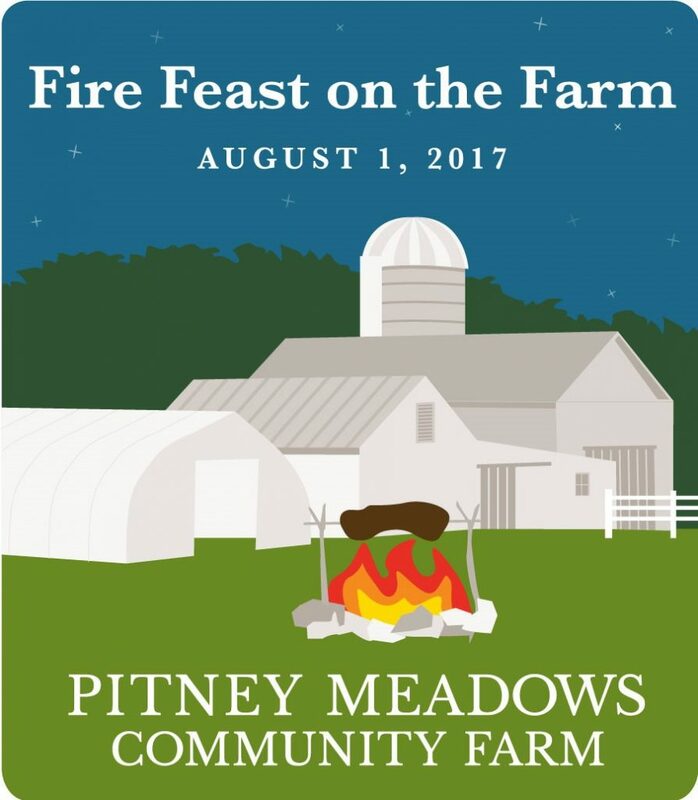 Head over to our friends at Pitney Meadows Community Farm for their Fire Feast on the Farm event!